God's Word contains promises of blessing for believers. Promises are like presents - undeserved, given because God is good. Backed up by His power and trustworthy character, the promises are worthy of our full confidence. God's Promises by Sally Michael was published by P & R Publishing in July 2012 and is our 36290th best seller. 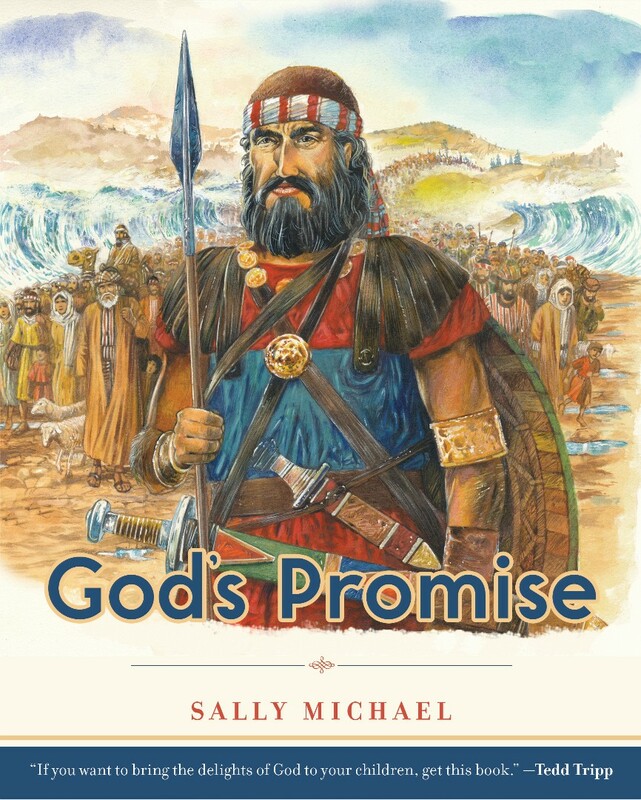 The ISBN for God's Promises is 9781596384323. Be the first to review God's Promises! Got a question? No problem! Just click here to ask us about God's Promises.